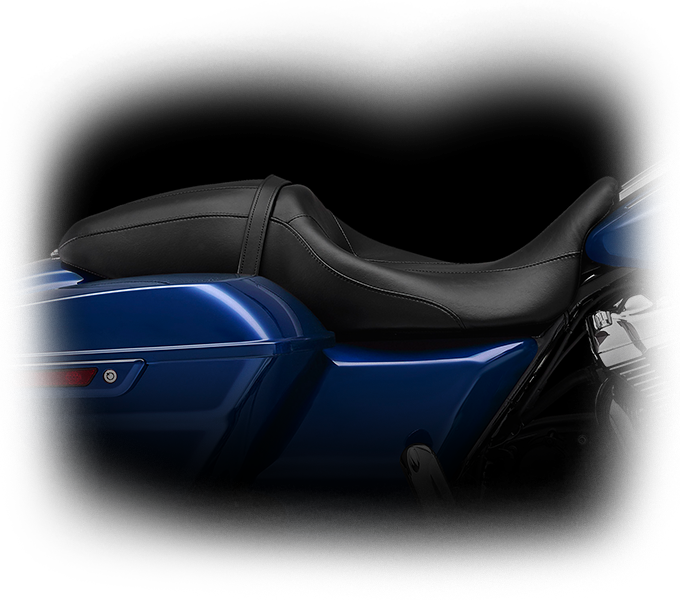 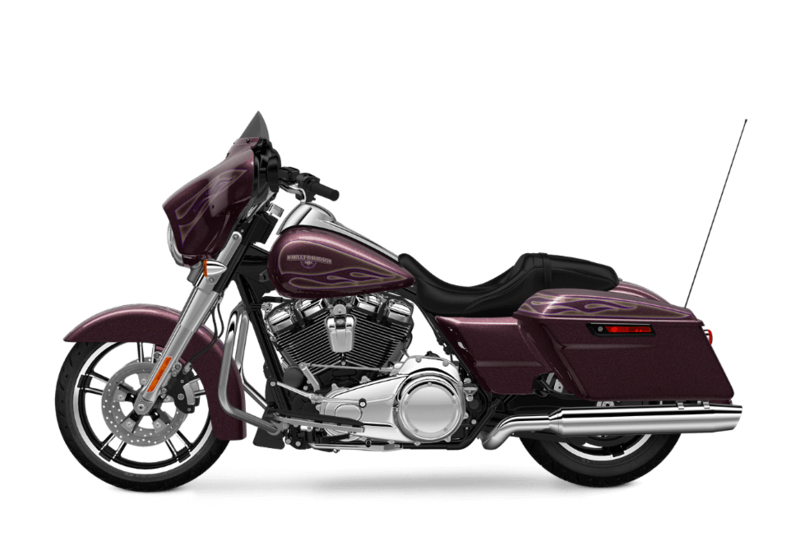 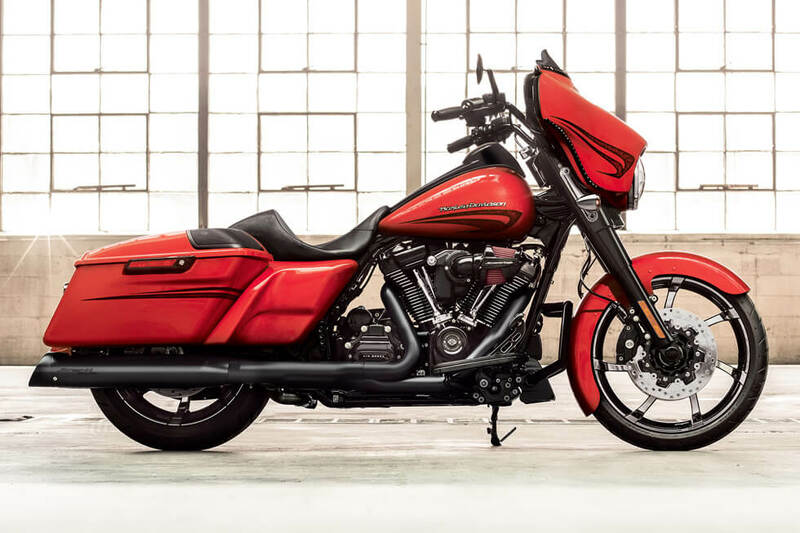 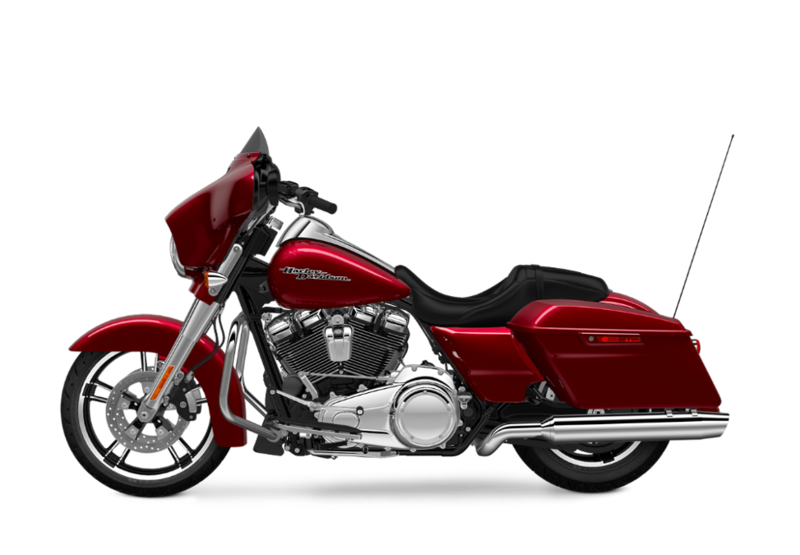 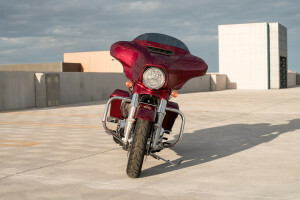 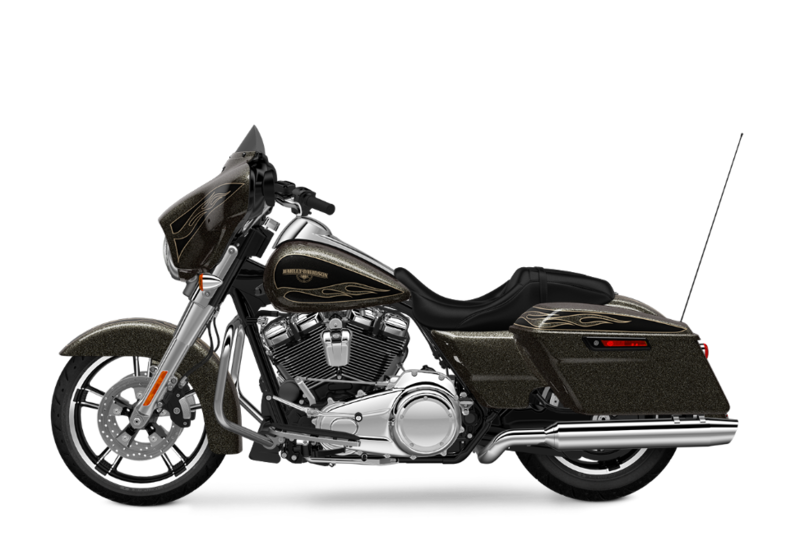 The Street Glide® Special is equipped to take on the longest rides in comfort and style. 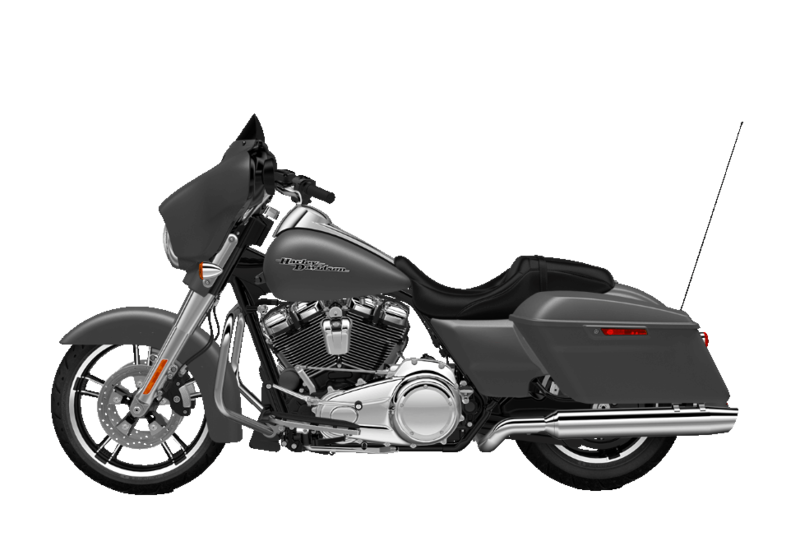 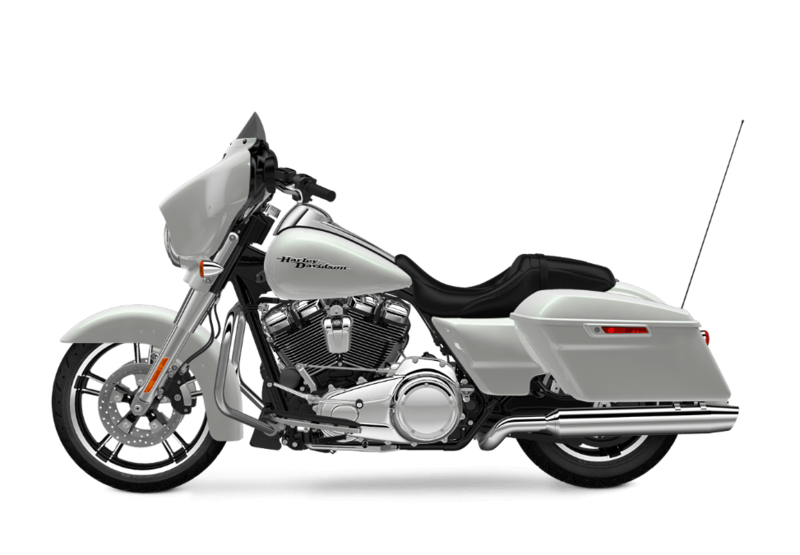 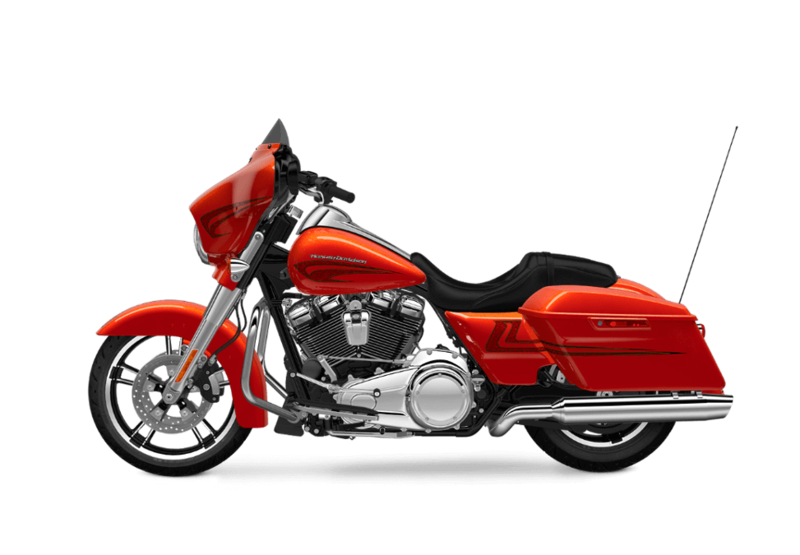 It’s offered with plenty of the most premium features in the Harley-Davidson® touring lineup and like the rest of the touring rides from Harley-Davidson® it gets an all-new Milwaukee-EightTM engine for 2017 model year. 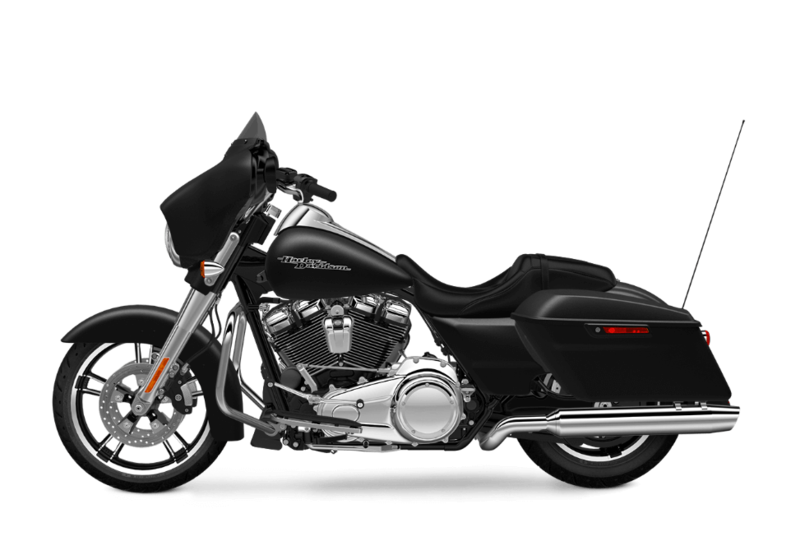 All that should make it an appealing choice for any rider in the Inland Empire area. 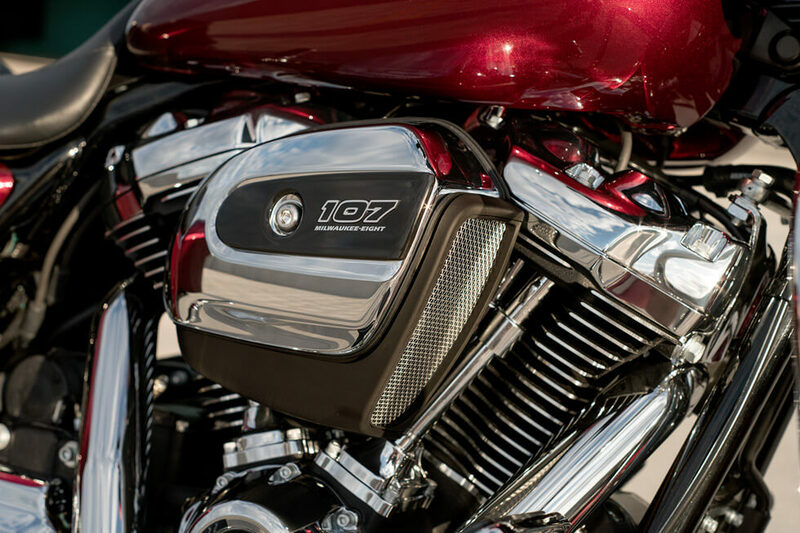 All-New Milwaukee-Eight™ 107 Engine: It’s bigger, more powerful, more efficient, and it even provides a better ride. 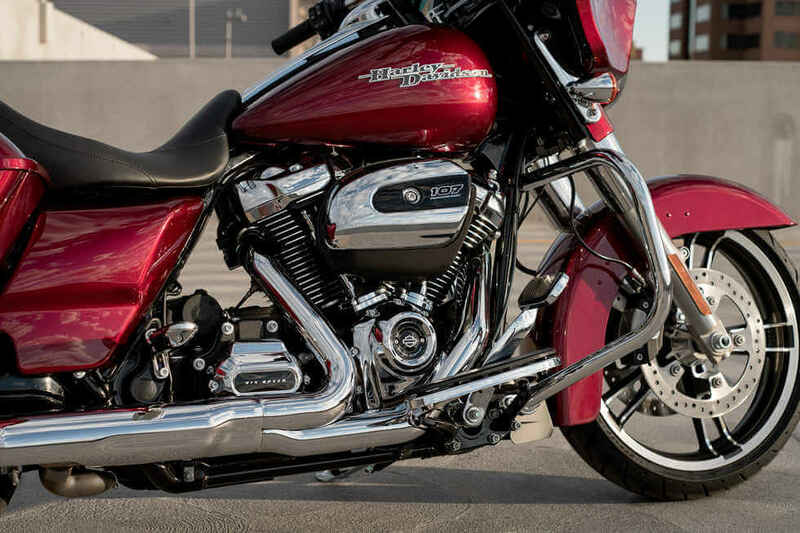 This engine is a huge upgrade over the last generation of Harley-Davidson® v-twins, but it still delivers classic styling and that iconic exhaust note. 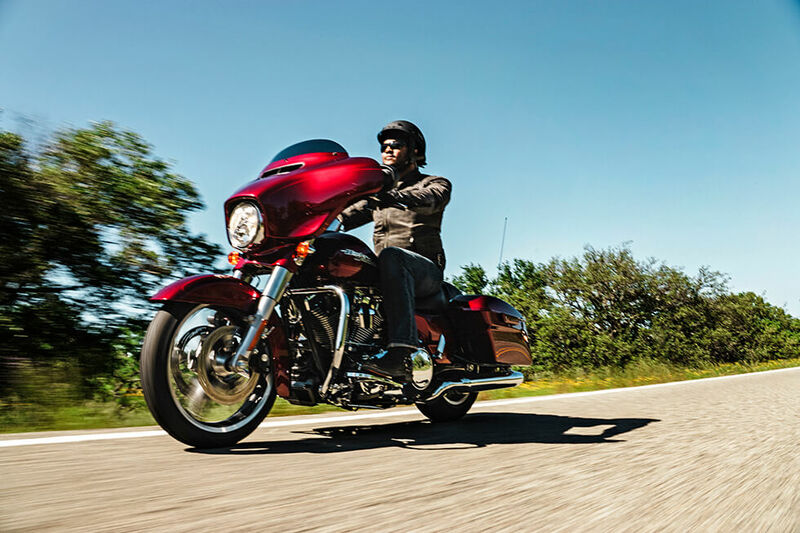 Milwaukee-Eight™ 107 Engine Overview: Using advanced features like fuel injection and a counter-balancer, the new Milwaukee-Eight™ is better than any engine ever produced by Harley-Davidson®. 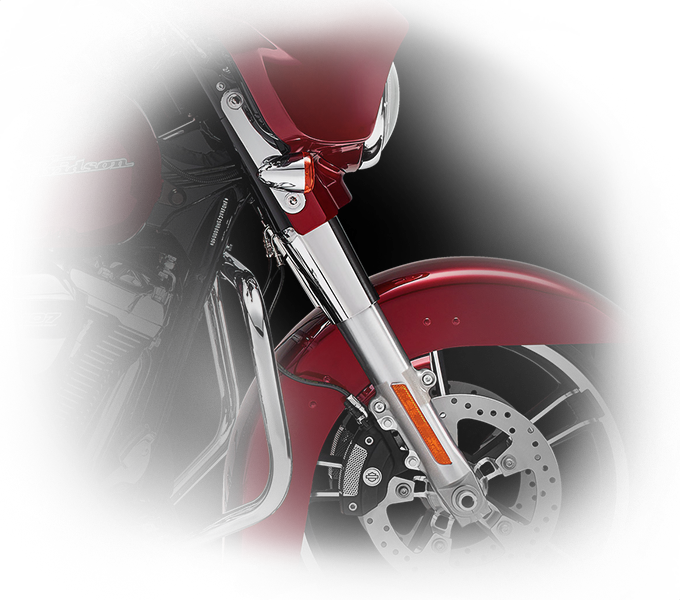 It runs cooler and smoother for a better ride. It puts out more power and burns less gas, and it even offers more charging power for external devices—all features Los Angeles riders can appreciate! 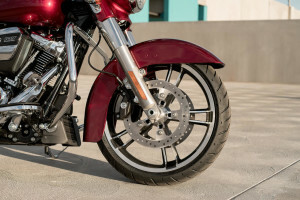 Ergonomically Designed Hand Controls: When it comes to tackling the longest rides, you want your hands to be in the right place and your controls easy to use. 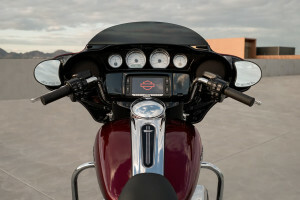 That’s what you get with the ergonomically designed controls on the Street Glide® Special. Hydraulic Adjustable Suspension: Whether you’re riding two-up with a week’s worth of gear, or just riding solo, the Street Glide® Special lets you quickly and easily dial in the suspension for the correct level of comfort and handling. 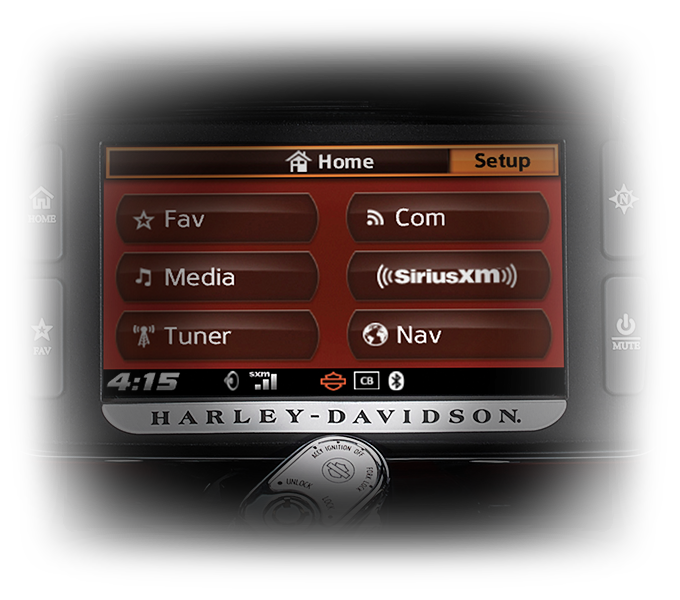 Jukebox with USB Port for iPod/iPhone: It’s simple to plug in your smartphone, so you can recharge and enjoy all your stored media when out on the road. 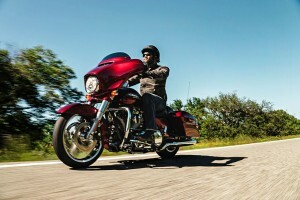 Project RUSHMORE – Comfort: A relaxed ride is the name of the game when it comes to touring. 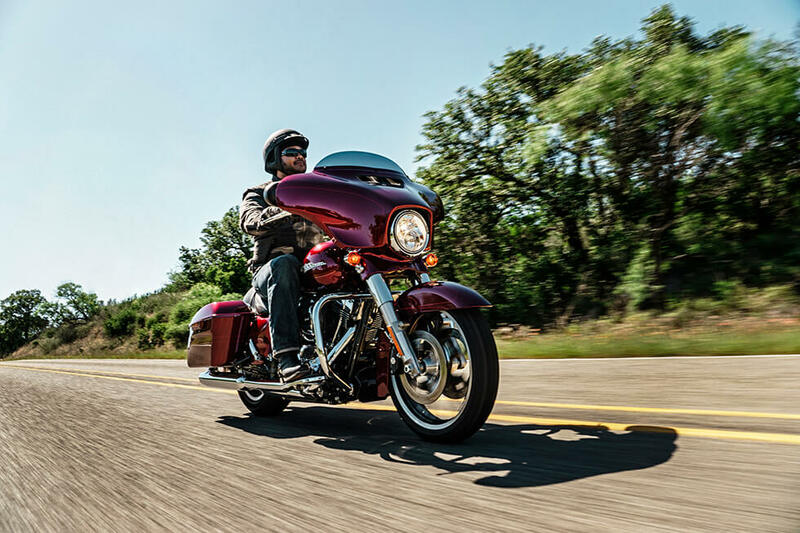 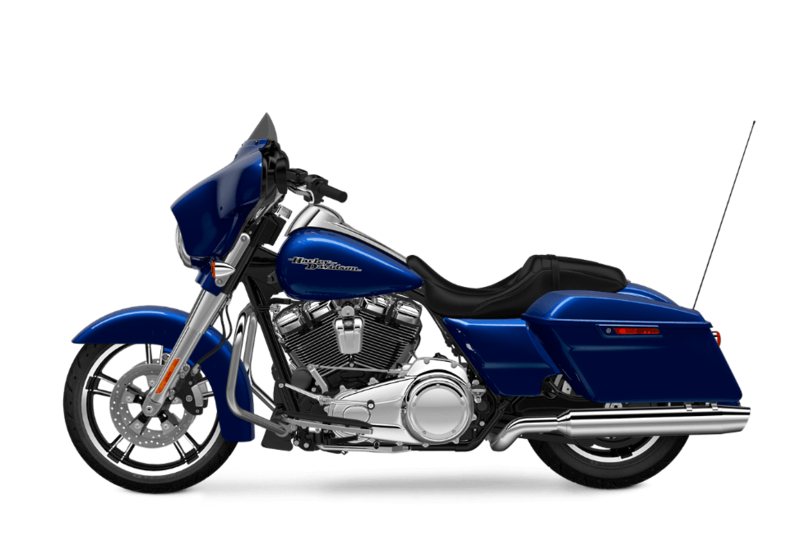 The Street Glide® Special offers plenty of features and an advanced design to keep you comfortable. 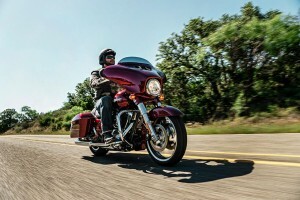 Project RUSHMORE – Convenience: The little things really add up when you’re out on the road for weeks at a time. 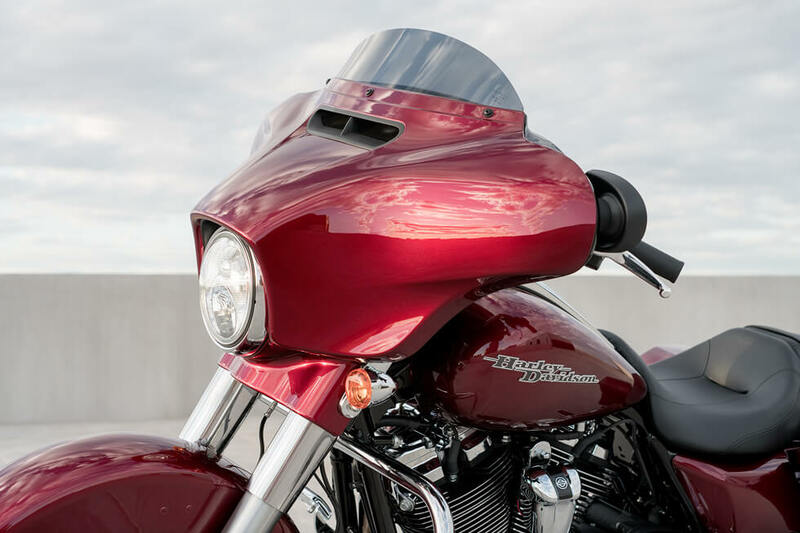 That’s why every action is made easier on the Street Glide® Special. Fairing Design: Up front you’ll enjoy a big batwing fairing, which reduces head buffeting for more comfort on the longest rides. 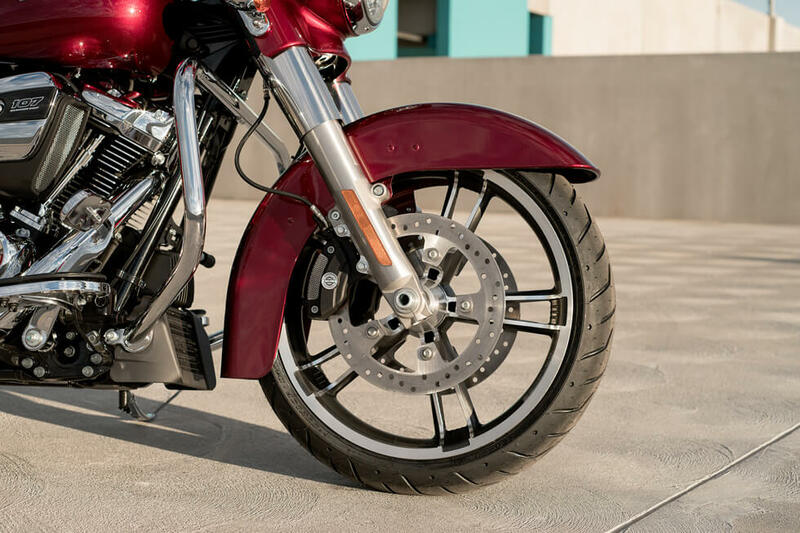 Full-Length Footboards and Toe/Heel Gear Shifts: You get full length footboards for added comfort; and with rubber isolation, you don’t have to worry about road vibration. 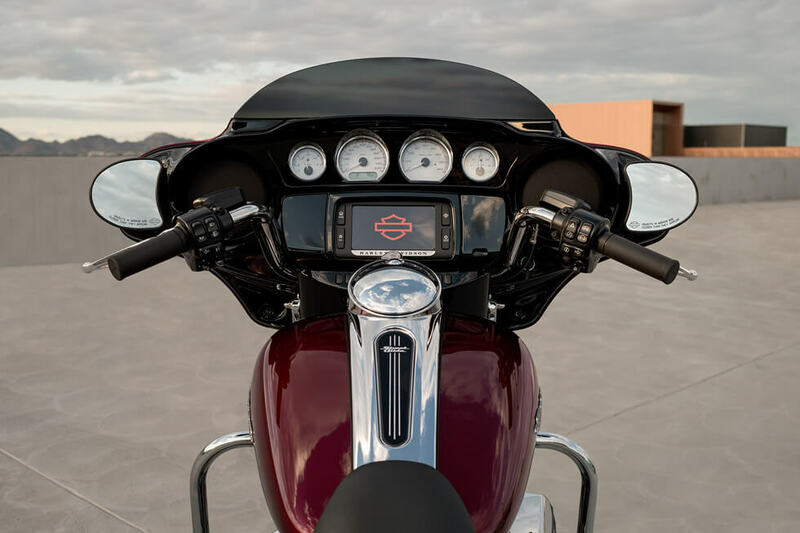 Adjustable rider boards help your passenger stay comfortable as well. 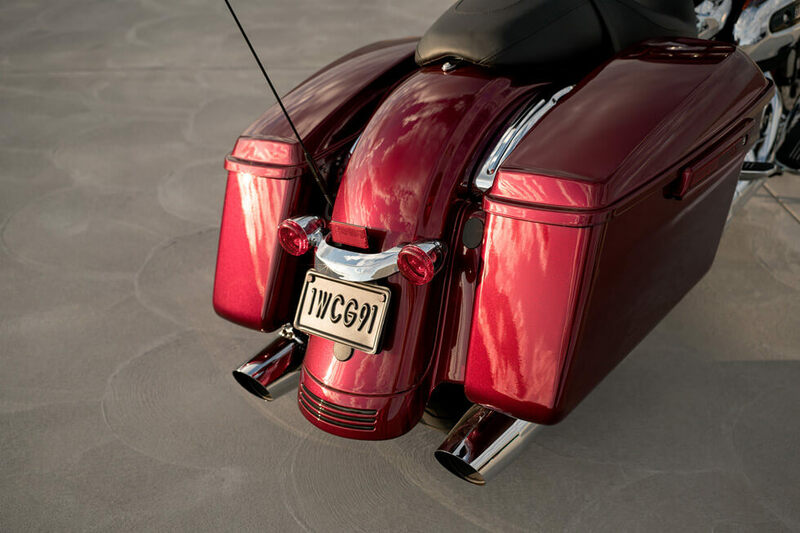 Saddlebag Design: These hardshell saddlebags provide sleek, weatherproof storage for anything you’ve got to bring with you. 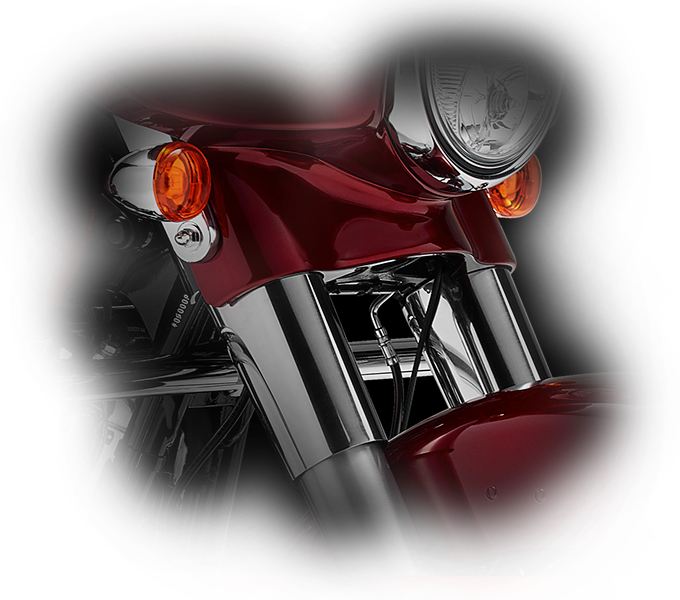 They open with a single touch and lock easily with a key. 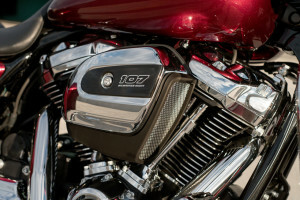 Airbox and Insert: The big bold racing style scoop air filter delivers the oxygen that the 107 Milwaukee-Eight™ needs to deliver the power you want.